Have you driven a 1990 Chrysler TC? Displaying all 2 1990 Chrysler TC reviews. Nice Ride — The car is unique. Only 114 of the 16 V DOHC were made in 1990. I have to tell you. The only way to go is with a turbo. This car is for a mechanical person only. Parts are hard to find so you improvise. Other than that. It is a great toy. Pros: No one knows what it is! Handling Ranked 1990 Cadillac Allante worse. 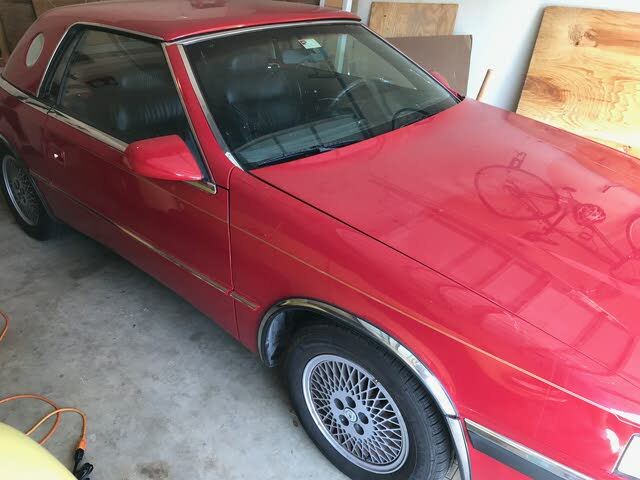 Value Ranked 1990 Cadillac Allante worse.